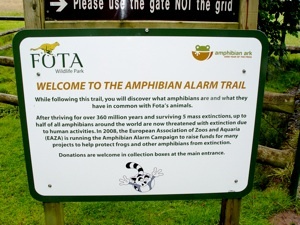 Fota Wildlife Park provides courses in ecology and other relevant subjects that are of interest to students studying for Junior and Leaving Certificates. 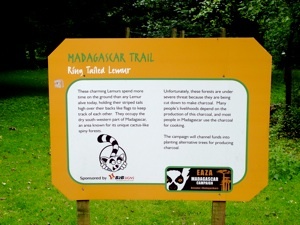 Art courses are taught using the animals in Fota Wildlife Park as subjects. 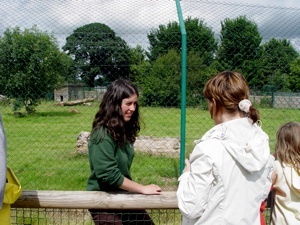 In order to explain the responsibility for caring for the natural world, there are also courses in nature conservation for both primary and secondary schools. 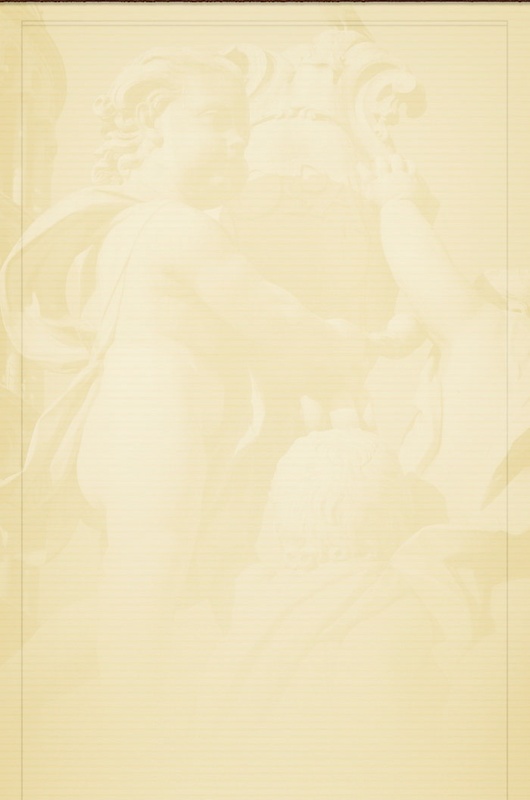 These conservation courses help students understand the effects of man on the natural world, and describe the actions that are necessary to prevent the loss of habitats and species. During the school holidays, Summer Camps, Safari Days and Activity Days are organized for children. The emphasis is on enjoyment within the Wildlife Park. 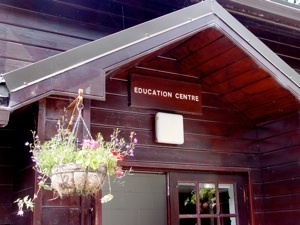 All courses and activities are based in Fota Wildlife Park's Education Centre and grounds and must be booked in advance.